Congratulations—you have a patch of land to call your own, and now you'd like to try your hand at cultivating it. 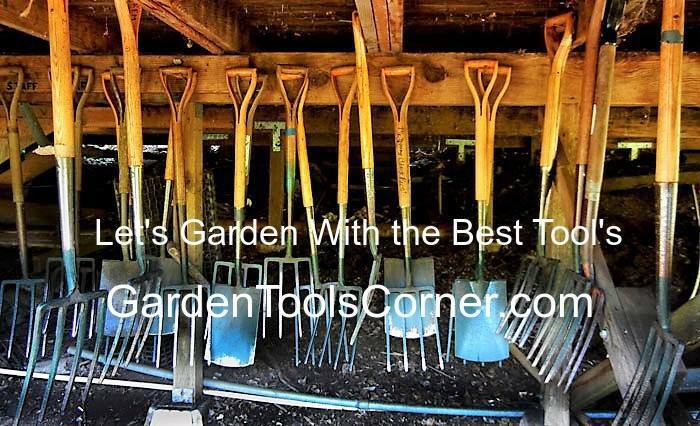 While gardening is a relaxing and enjoyable activity that offers tangible long-term benefits, it can be stressful if you don't start out with the proper tools. Before you plant a single seed, make sure you're armed with these three basic implements. The first thing to bear in mind is that the ground is likely not prepared to yield the results you're looking for. That's why every gardener needs a tiller. Tillers work by loosening the soil, allowing you to remove rocks, roots, weeds, and other impediments before laying seed. They're fairly easy to operate, and the act of tilling will get you in the proper mental state to enjoy the rest of the gardening chores. The best time to start tilling is in the spring, when the weather starts to get warmer and the soil has had a chance to dry. This could be as early as March, or as late as June, depending on where you live. When you fertilize the soil, you add nutrients that boost the production of whatever plants you're attempting to grow there. Fertilizer comes in many different forms: manure (either dry or liquid), compost, and chemical, to name just a few. While the aim of all fertilizers is the same, the results may vary. Dry granular manure has some advantage over liquid manure, and there are some advantages to using manure over compost, but what you use depends on what type of garden you have. Dry manure dissolves slowly over time, so if your garden is particularly large, this is a good option. Also, too much liquid manure can actually damage the crops, so there's less risk involved when you opt for the dry version. Compost is another all-natural fertilizer that strengthens the soil slowly, but composting is a tough and malodorous job that isn't for everyone. While chemical alternatives yield quick results, these synthetics can be harmful to the environment and thereby upset the harmony you're trying to create. A good pair of gardening gloves will do more than just keep your hands from blistering—you'll also gain a measure of protection from thorns, thistles, and any chemicals you might use. Invest in at least two pair so you'll always have a clean set on hand. Armed with the right tools and a positive attitude, anyone can transform an ordinary spot of lawn into a bounty. Whether you're attempting to grow vegetables, flowers, or herbs, the instruments listed above will help you get there faster.